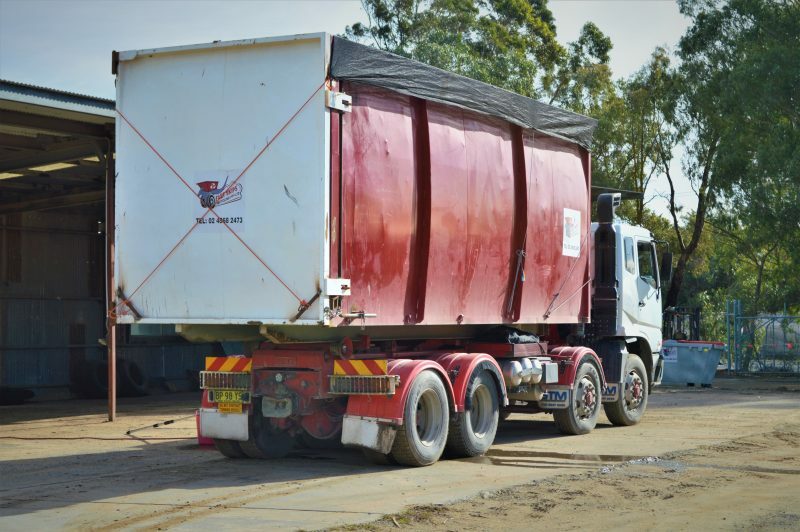 Fast Skips Recycling has more than 20 years experience as the Southern Highlands first choice in skip bin hire and waste removal. and green with a wide range of recycling and rubbish removal services. Let’s work together in reducing our impact on the environment. 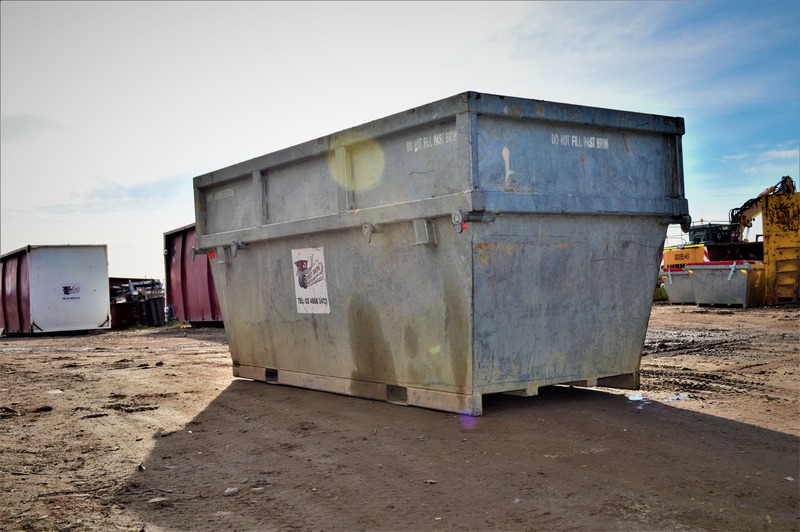 For recycling, household clean-ups, green and builders’ waste, call our team for prompt removal solutions. We have skip bins for every occasion. 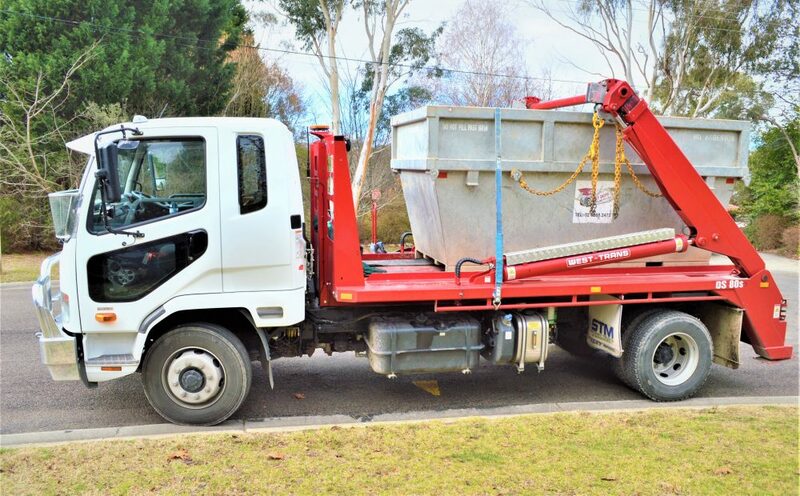 From 2m mini skip hire right up to 30m—we’ll make it easy for you to remove your waste. 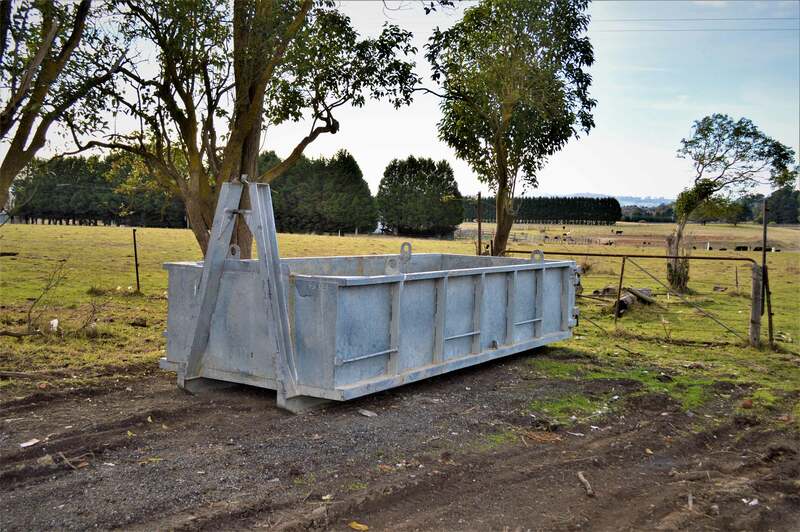 Fast Skips Recycling has competitive rates starting from green waste $170, household $270, and general builders $330. Fast Skips Recycling has skip bin hire for commercial, industrial and domestic waste. 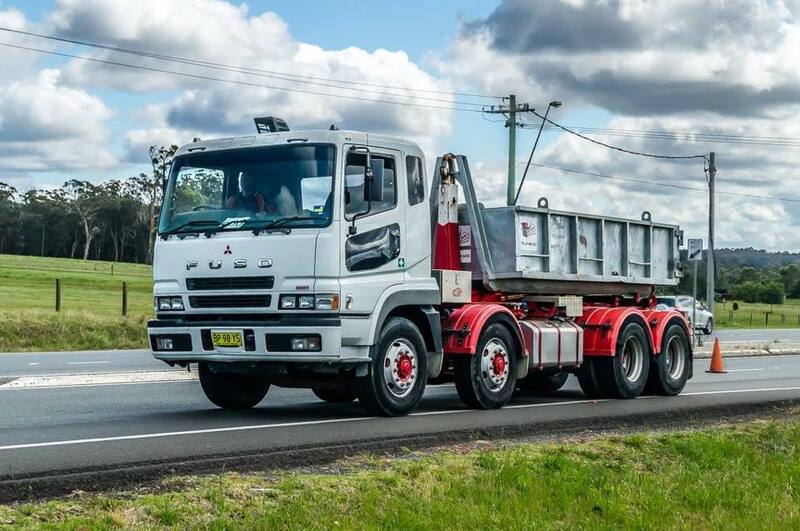 Reliable 7-day casual hire and long-term hire available.